Welcome. The Outback New South Wales calendar is a body of my photographic work which encapsulates remote areas of Australia’s most populated state. 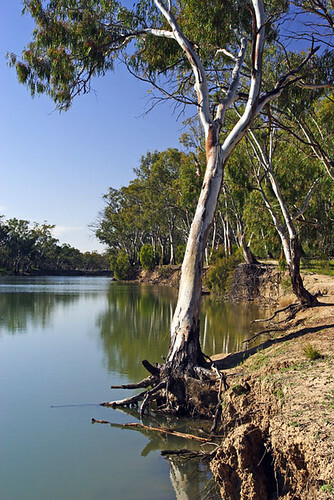 These photographs have been taken during photographic journeys around the locations of Bourke, Cobar, Hay, Lightning Ridge, Narrandera, Wanganella and Wentworth. As an Australian travel photographer, I seek out interesting scenes, photograph them, and then share them with an audience. 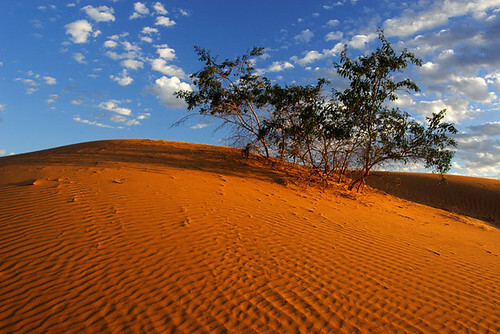 I trust you find my new Outback New South Wales calendar to your liking. Thanks for viewing. 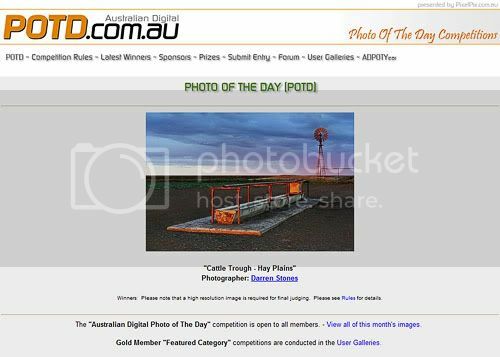 It's a thrill to have my Cattle Trough - Hay Plains photograph chosen as ADPOTD Photo Of The Day for Tuesday September 22 2009. Cattle Trough - Hay Plains can be licensed directly from me or purchased as a card, matted print, laminated print, mounted print, framed print, canvas print or poster via my sales agent RedBubble. See image here and product details. Here's a collection of landscape photographs I took whilst visiting the Perry Sandhills at Wentworth, New South Wales, Australia. 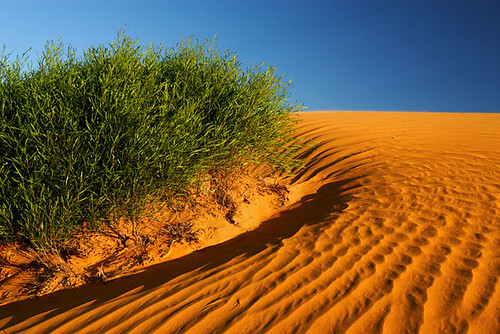 Geologists believe the sandhills originated after an ice age 40,000 years ago and were formed by wind erosion over thousands of years. 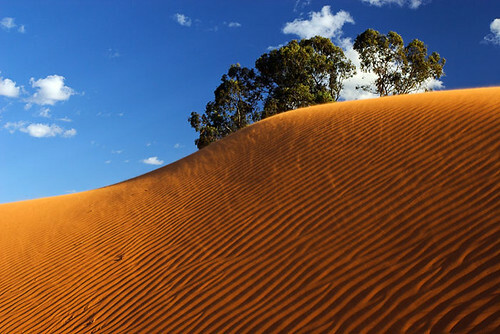 The sandhills have appeared as a backdrop in numerous television shows and movies, and are used annually for Music Under the Stars as part of the Mildura Wentworth Arts Festival. Located 6km northwest from Wentworth which lies on the banks of the Murray River, the Perry Sandhills take on a magnificent red appearance around sunset as seen here in my iconic Australian travel photographs. 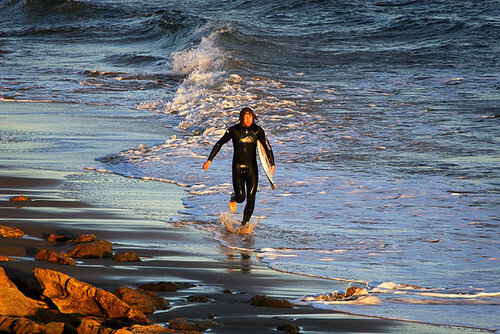 These images can be licensed through me direct, or purchased as various products via my sales agent, RedBubble. If you require more details, contact me to discuss your needs. 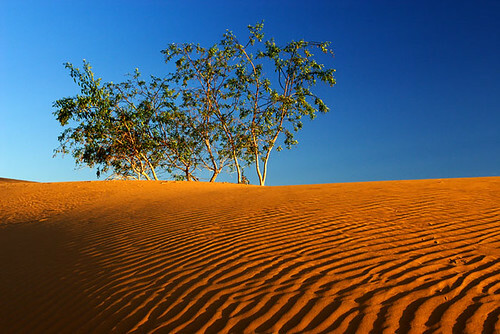 Images can be viewed and purchased via my Outback, NSW, Australia collection at RedBubble. 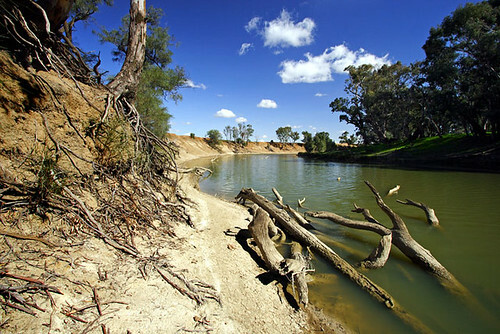 One of Australia's great rivers is the Murrumbidgee River, and during August '09, as part of a journey, I had the pleasure to see first-hand this mighty waterway. Was great to photograph this iconic river in its glory, with snags showing above the water and trees clinging onto life on the riverbank. I'd like to share these images with you, and if you're interested in purchasing one or more of them, view my online sales gallery where product options and pricing are displayed. 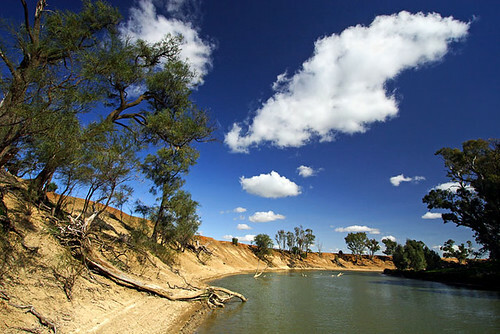 These images are part of my Long Paddock collection. Enjoy. 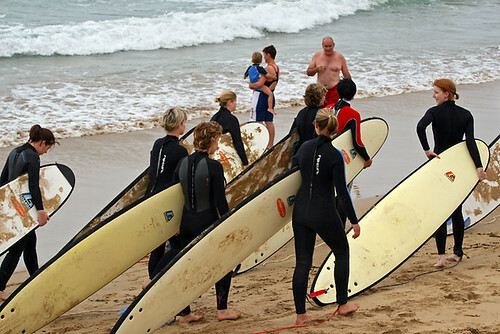 I've had five of my Australian travel photographs published in The Complete Guide To The Great Ocean Road travel guidebook by Best Shot publications. 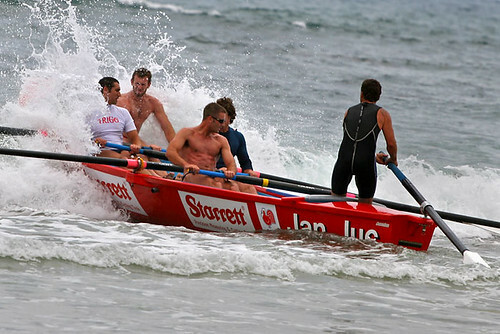 The author of the book is Richard Everist, co-founder of Torquay-based BestShot! publications, and a former Co-General Manager and Global Publisher for Lonely Planet from 1995 to 2000. Richard contacted me in January 2009 seeking a collection of my travel photographs, and I was only too pleased to take part. It's a thrill to be associated with this high-quality and information-packed publication which promotes tourism in south-west Victoria, Australia. 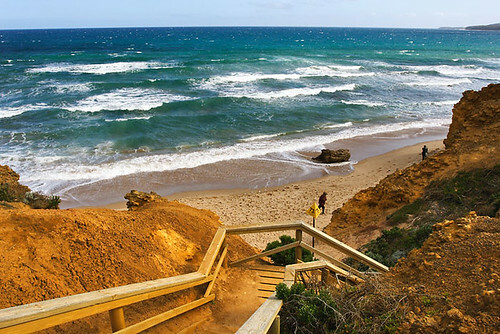 The Complete Guide To The Great Ocean Road is an initiative of Geelong Otway Tourism. 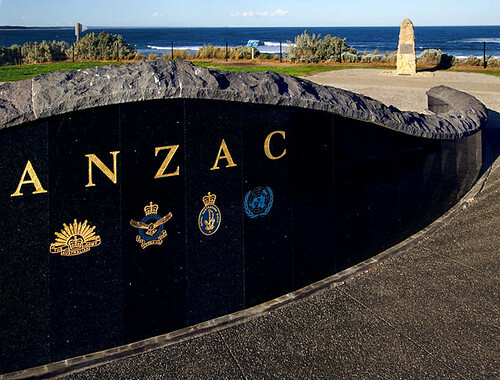 It has been funded by the Australian Government through a grant under the Australian Tourism Development Program, as well as funding from Geelong Otway Tourism, Great Ocean Road Marketing, Parks Victoria, Heritage Council of Victoria and BestShot!. 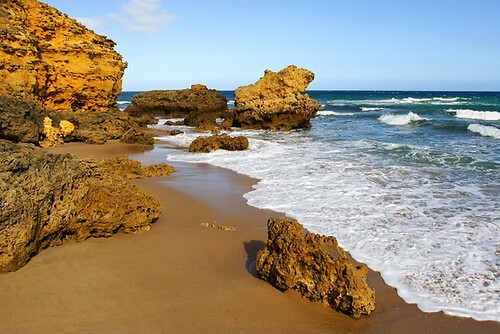 The book covers walks, beaches, heritage, ecology, towns and sustainable tourism through the south-west region of Victoria. It's a comprehensive publication which provides information on activities and history, is packed with photographs, and contains maps. 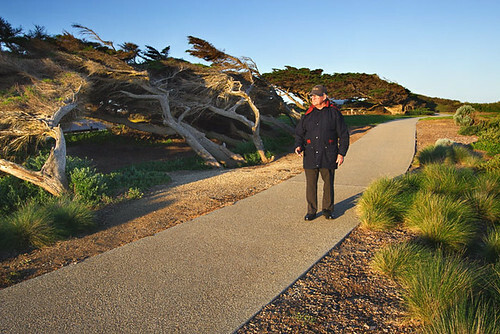 The book was launched in Torquay by The Minister for Tourism, Martin Ferguson AM MP on August 31, 2009 as part of the Geelong Otway Tourism’s ‘Creating a Sustainable Tourism Environment Along the Great Ocean Road’ project. 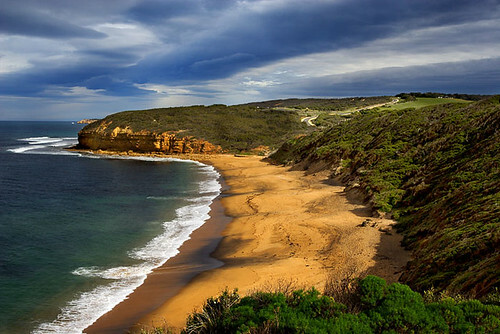 "The Great Ocean Road is a world-class attraction and one of Tourism Australia’s nine National Landscapes. 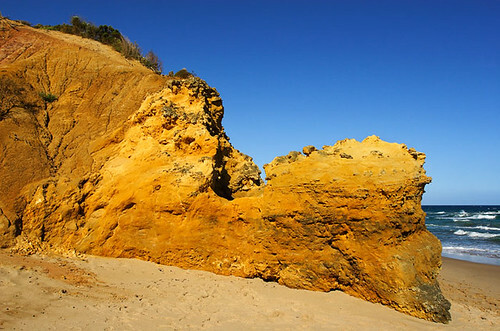 I congratulate Geelong Otway Tourism and applaud their continuing role in promoting the region as a sustainable, world-class destination for visitors," Mr Ferguson said. 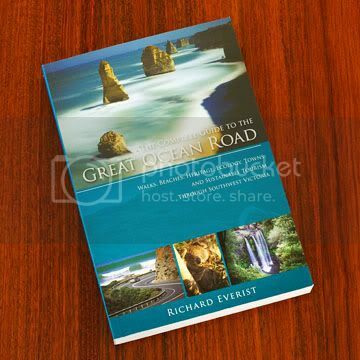 In recognising my involvement with the publication, Richard Everist said: "Thank you very much for your valued contribution to The Complete Guide To The Great Ocean Road". The book can be purchased from good book stores. For more information, contact BestShot!